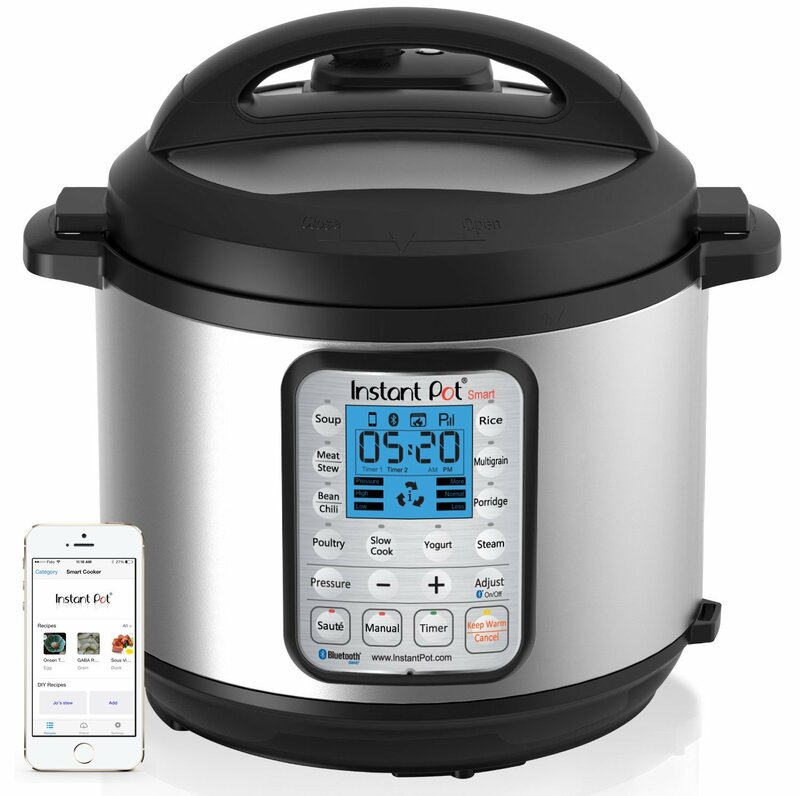 Which Instant pot to buy?? Instant Pot has certainly changed the way I cook. IP makes cooking faster and easier. I love the fact I dont have to count the number of whistles in the conventional pressure cookers that I used before. So many of you have asked me questions like “Which model IP do you own?”, “Which is the best model to buy ?”. There is a lot of confusion on the various models out in the market. There are 2 new models released this April. I did some research on all the IP products available in the market and these are the results. This IP lets you program and monitor cooking with a free app from Android/iPhone/iPad. You can also expand functionality by upgrading the free app and adding other recipe apps.This IP is multi-Functional fully-programmable, combining the benefits of a pressure cooker. This has low and high pressure , automatic keep-warm and 3 temperatures for saute, slow cook and keep-warm. Very useful for really busy lifestyle where you can control the programming from your phone. !! 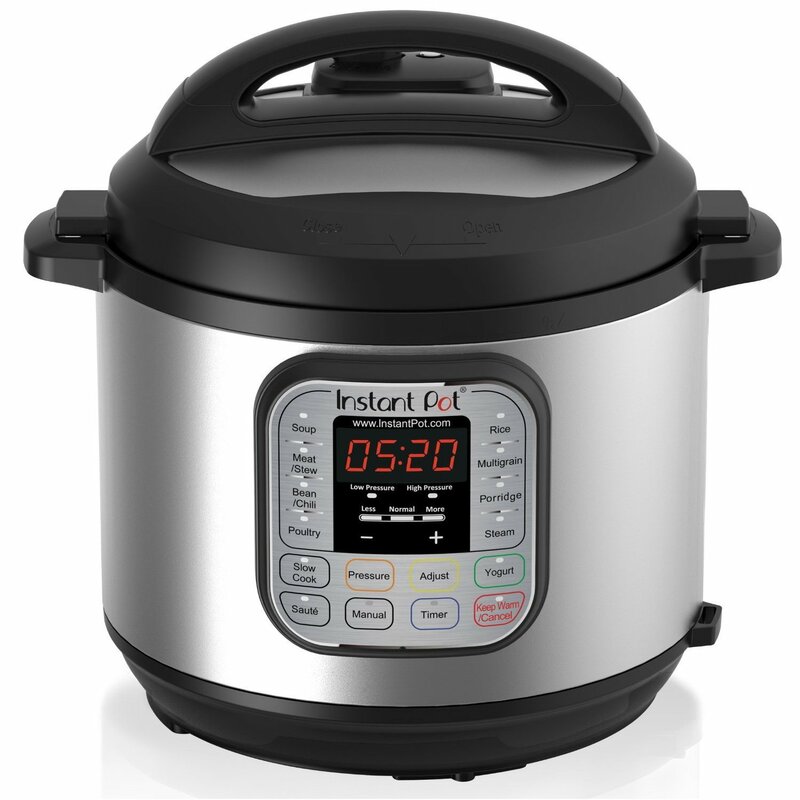 This is one of the latest model that is 6 qt and has 9 -in 1 feature including Pressure Cooker, Slow Cooker, Rice Cooker, Yogurt Maker, Egg Cooker, Sauté, Steamer, Warmer, Sterilizer and it makes cake too. This has more capability with an attractive large blue LCD screen. Egg cooker and Sterilizer are the additional features.I am planning to get this during the sale this year. Having 2 instant pots would make life even more simpler. This is the most popular model and this is the one I have.It is a 6qt 7-in-1 functional model. This has the yogurt mode and I highly recommend this product. 7-in-1 Multi-Functional Cooker–Pressure Cooker, Slow Cooker, Rice Cooker, Saute/Browning, Yogurt Maker, Steamer & Warmer. It has a large, easy to use control panel with 14 built-in Smart Programs, Dual pressure, Automatic keep-warm and 3 temperatures for saute and slow cook. Delay-cooking upto 24hrs is one of the best feature. You can set up the timer head to work and when you come home it will be done ! !.I really love this model. There is also a 8qt in this model. This is the most affordable model. 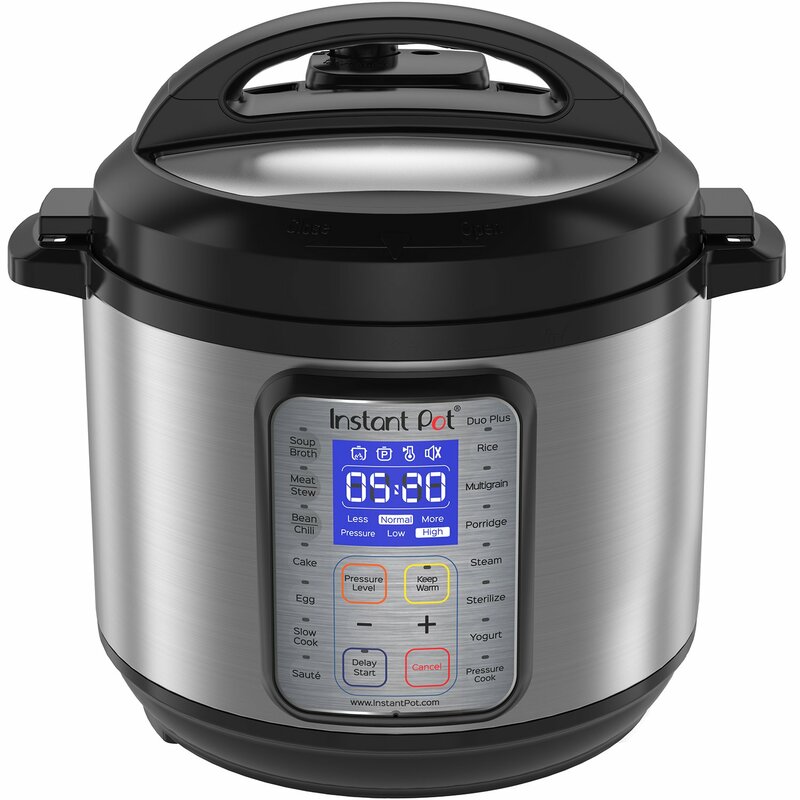 It has 6 features and doesn’t have the yogurt feature.Instant Pot Lux V3 6 appliances in 1 enhanced version includes a cake and egg program in addition to the Pressure Cooker, Slow Cooker, Rice Cooker, Sauté, Steamer, and Warmer.Features 10 Smart Built-In Programs – Soup/Broth, Meat/Stew, Cake, Egg, Sauté, Rice, Multigrain, Porridge, and Slow Cook. It keeps food warm up to 10 hours, 3 temperatures in Sauté & Slow Cook. This comes in 5qt as well. I hope this post helps you decide which IP will work best for your needs. If any of your friends are having trouble in deciding which IP to buy share it with them as well. Also there is a very good deal on Instant pot sealing ring for $4.84 was $14.95 (SHOP HERE). Another common question asked is do I need another sealing ring??. Yes you do since the sealing ring eventually gets worn out and also the smell of food sticks to these rings , so people prefer to have one for sweet and other for spicy food. Subscribe to my blog by entering your name and email on the home page of www.indousmoms.com and you will receive an email every time I publish a post. Like and follow my FB page for useful and interesting information and also daily deals. Who is judging me ? ?